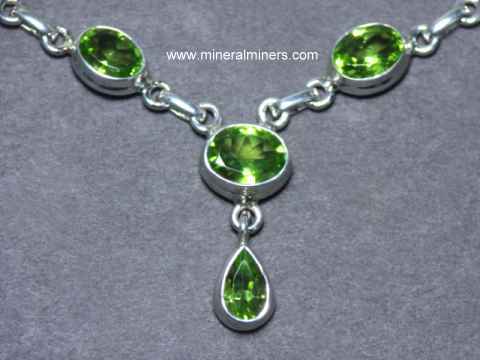 Try our Genuine Gemstone Necklaces Satisfaction Guarantee - compare our prices and our quality. 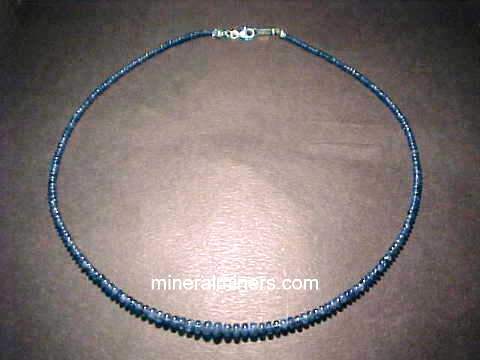 Click on the image at left to see our genuine tanzanite necklaces and jewelry, or click on the image at right to see our entire selection of aquamarine necklaces and jewelry, complete with secure SSL on-line ordering. 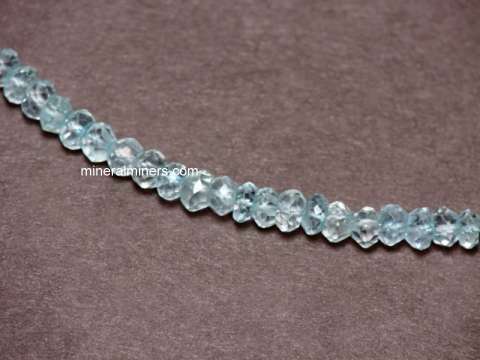 Our aquamarine necklaces are set with genuine natural color aqumarines that were mined in Brazil. 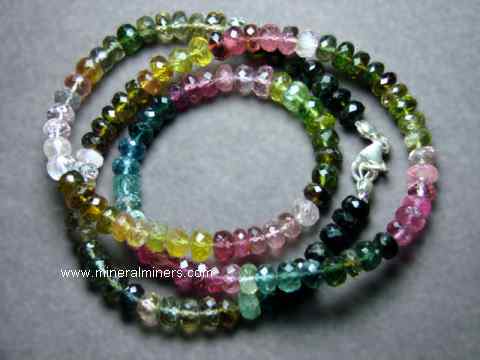 These natural gemstone necklaces are sold and replaced on a daily basis, so do come back often! 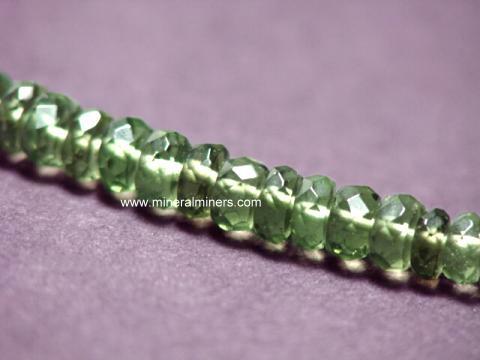 Our necklaces and other jewelry items are set only with gemstones crafted from natural gem materials. 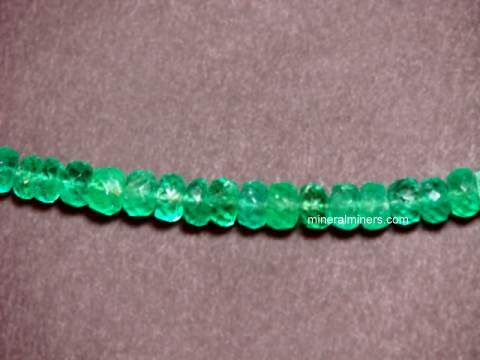 We have in stock genuine gemstones necklaces available in many different natural gem materials! 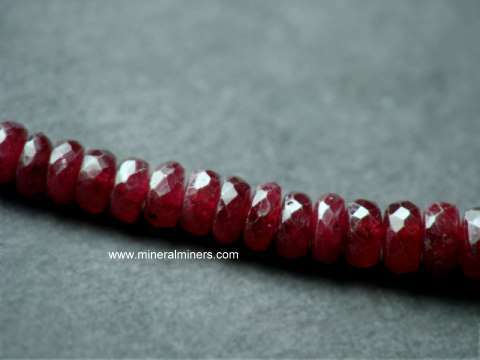 Our gemstone necklaces are available with all of the popular & traditional birthstones, and also with some other very beautiful and rare gemstone varieties! 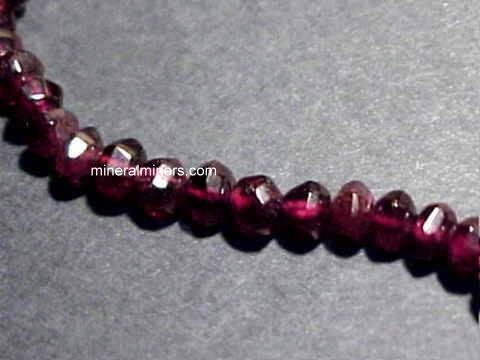 See our genuine gemstone necklaces with natural gems of almandine, amethyst, alexandrite, ametrine, aquamarine necklaces, blue tourmaline, emerald necklaces, hessonite garnet, malaia garnet, Mozambique garnet, green tourmaline necklaces, indicolite, morganite, peridot necklaces, rhodolite garnet, ruby, tanzanite necklaces, pink tourmaline, blue sapphire, pink sapphire, green sapphire and topaz necklaces! 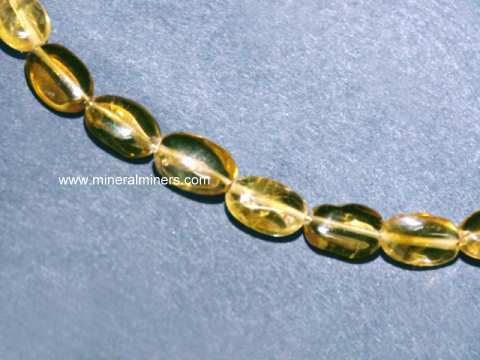 We have a large variety of natural gemstone necklaces available with many different kinds of natural gemstones. 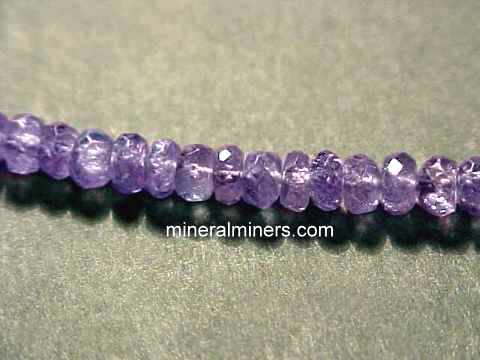 Our natural color amethyst necklaces are available with many different amethyst gemstone shapes and sizes to choose from, and we have assorted sizes and styles of genuine topaz necklaces and citrine necklaces. 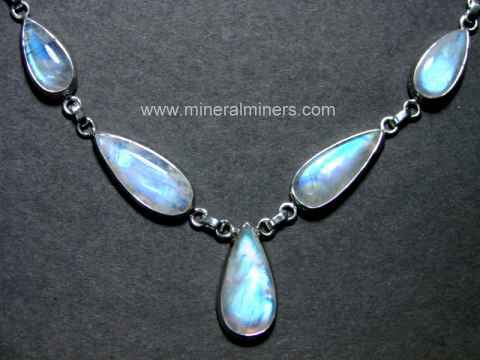 We also have pages displaying genuine opal necklaces and our other natural opal jewelry items including a very large selection of handcrafted natural Australian boulder opal necklaces. 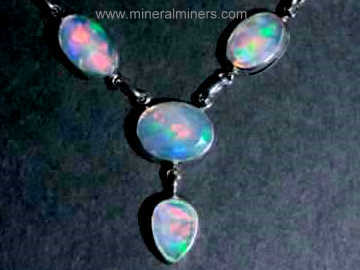 We also offer very beautiful 100% natural Ethiopian opal necklaces. 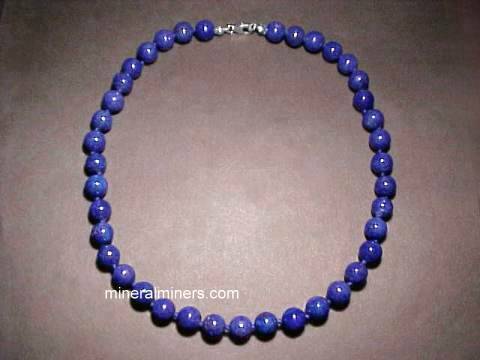 See our genuine freshwater pearl necklaces, and don't miss seeing the amazing natural blue color of our genuine lapis lazuli necklaces. 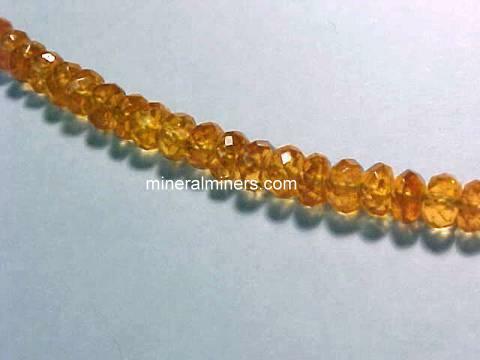 See the links below for a selection of superior quality genuine gemstone necklaces. 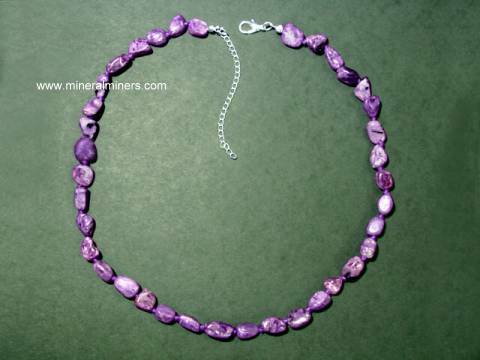 Would you like us to inform you when we add on our website more natural gemstone necklaces? 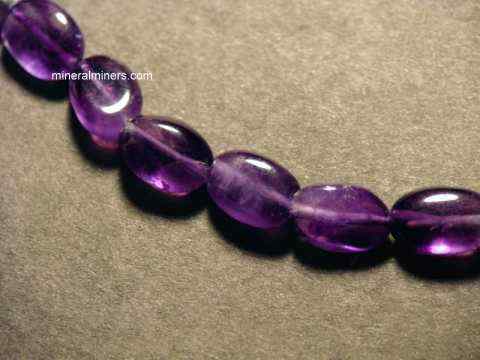 We have a very large selection of natural gemstone necklaces in stock, so be sure to let us know if you have any gemstone necklaces special requests.